Supplements can taste bad, there’s no way around it. Creatine is no exception to this rule. Unflavored creatine, although considerably less expensive, is bitter and can be unpleasant to drink with water alone. Creatine capsules can be large and bothersome to consume, especially for those of us who have trouble swallowing pills. 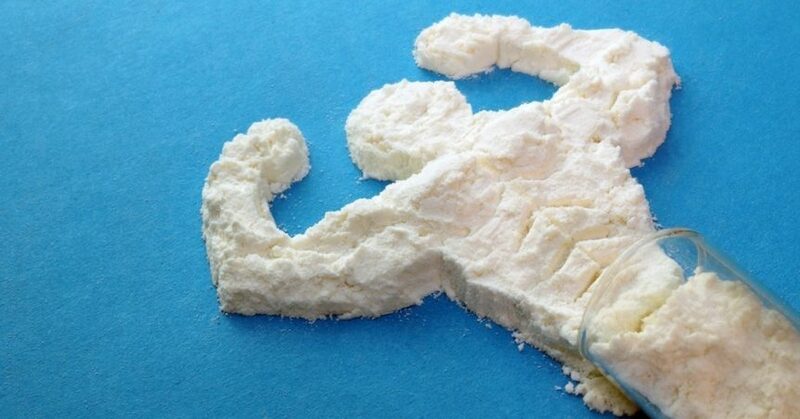 As with other supplements, there are several options on how to get creatine into your diet. 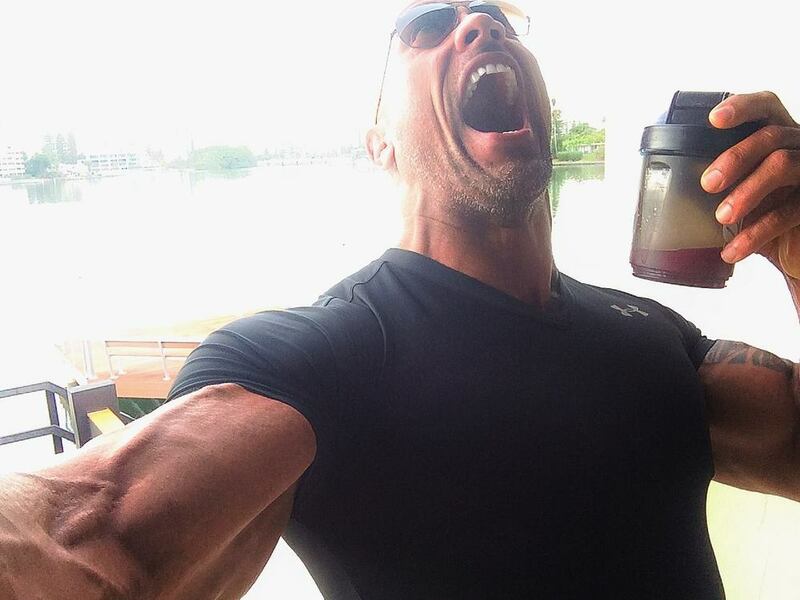 Today we’ll discuss several of your options for mixing your either unflavored creatine, or creatine that’s flavor really isn’t doing it for you; but first, let’s take a look at creatine as a supplement and see what makes it tick, and how it can benefit you as someone looking to gain muscle. Creatine is a widely used supplement that can really kick your workouts to another level. Many people are under the common misconception that solely the consumption of creatine is what makes you grow. For the first 2 weeks, this is true, as your body will retain more water and some water weight will be immediately gained. However, creatine, as a supplement, works by increasing your muscle contraction strength by flooding your muscles with energy, and also by decreasing fatigue and recovery time. With stronger muscle contractions and an increased rate of recovery, you can lift heavier for longer and get back in the gym sooner. Creatine is available at any vitamin or supplement store in a variety of forms and flavors. As previously mentioned, flavored creatine can be on the pricey side, so unflavored creatine can certainly be an attractive option to your wallet. Come on, of course the first option is water. Straight from the tap or your BRITA filter; mix it up with your creatine and throw it back. If your creatine is unflavored or the flavor isn’t appealing, simply add enough water to dilute it. In fact, creatine should be consumed with about 1L of water, due to the fact that it pulls water out of the bloodstream and into the muscles, which increases your need for water. If you aren’t taking in enough water when you’re supplementing with creatine, especially during workouts, you can experience dizziness or lightheadedness during your workout. And trust me, a sudden dizzy feeling is most unwelcome when you’re under a bar with heavy plates on it. Fruit juice is probably the most popular substance with which to mix creatine. Not only does juice enhance the flavor of creatine, it provides carbohydrates which studies have shown can increase creatine absorption by up to 60%. 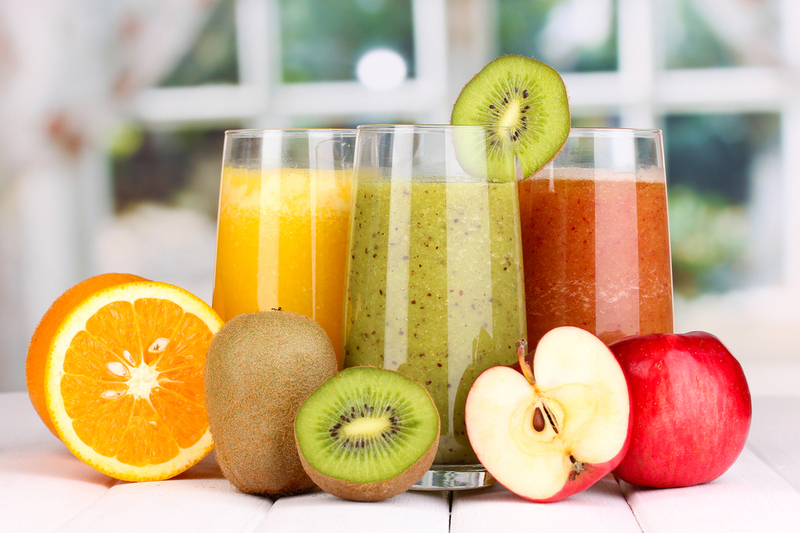 If you’re going for taste and effectiveness, fruit juice is a great way to get your creatine fix. However, be warned, if you’re taking in creatine every day and always mixing it with juice, make sure to watch your calories. Juice contains a lot of carbohydrates via sugars, which can take a toll on your diet. Another quick disclaimer: Do not mix creatine with citrus juice. Mixing creatine with citrus juice can break down the compound and turn the creatine into a compound called creatinine, which basically renders it useless to your muscles. Pre-workouts are compounds designed to give you energy, mental focus and increase the pump your muscles get while in the gym. If you’re also supplementing your diet with a pre-workout compound, feel free to throw your creatine into it. Pre-workouts are usually full of sugars for a burst of energy, and most of them taste pretty good. As said above, make sure you’re getting enough water when you’re supplementing with pre-workout and creatine, as both supplements increase your need for water. Pre-workout supplements can have a diuretic effect, and creatine pulls water from the bloodstream and injects it straight into your muscles, which can leave you starved for water. 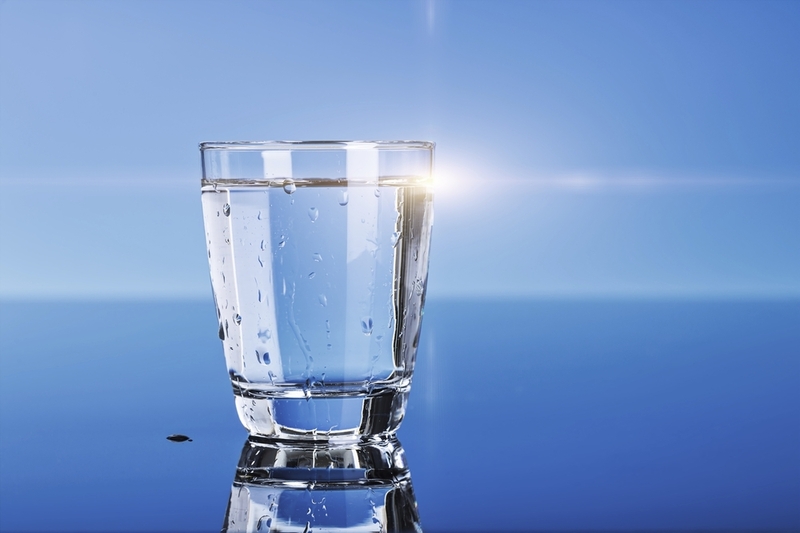 It’s advised to drink about 1 glass of water for every 15 minutes of exercise to remain properly hydrated, so keep that in mind especially when using supplements such as these. 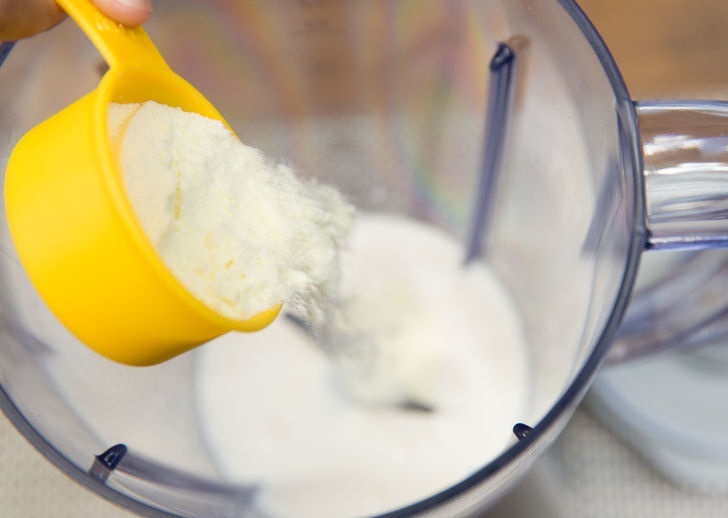 If you’re taking creatine, there’s a pretty good chance you’re also supplementing your diet with a protein powder. Many protein powders come in many different flavors. It is also common to mix protein shakes with milk, giving it a creamy texture and enhancing the flavor. If you can find a protein powder that you really like the taste of, that also has great macronutrient value, feel free to also throw your creatine in your protein shake. These can be great for morning, or for post-workout consumption. In the same vein as mixing creatine with protein shakes, feel free to throw your creatine in with your weight gainer supplements. Weight gainers are generally packed with carbohydrates that are going to really help with creatine absorption and not only help you hit your protein and caloric macronutrient requirements, but really utilize that creatine to grow your muscles. 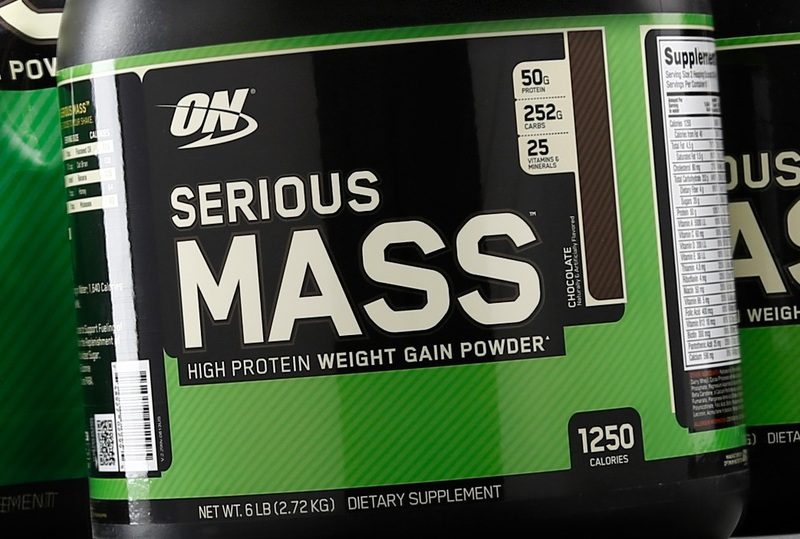 On the flipside of this issue, if you’re trying to lose weight, using a mass gainer supplement is going to work against you by putting your body at a caloric surplus. If you’re taking in more calories than you burn, your body will store those extra calories not as muscle, but as fat. Creatine is a great supplement when used appropriately, and can really add the boost to your workouts to bust plateaus and help you stimulate growth – and there are more options than just water to get this stuff into your diet. Experiment with the different options, make sure you’re getting enough water, watch the amount of calories in whatever you’re mixing with and avoid the citrus juice – the rest is up to you and the iron. So mix up, toss it back and go pump out those reps! You’ll be sure to see the results.